This wireless textile sensor fits easily around your horse. It's ideal for measuring heart rate for longer periods of time, for instance when trotting and lunging your horse. 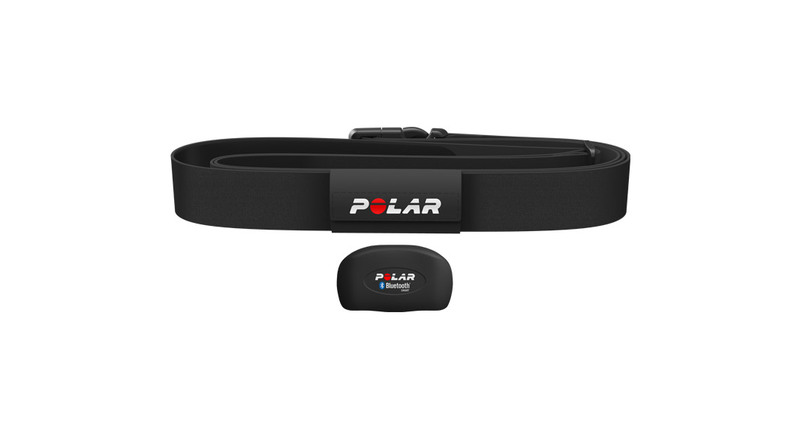 You can also follow up your workout with Polar Beat or any other training app.